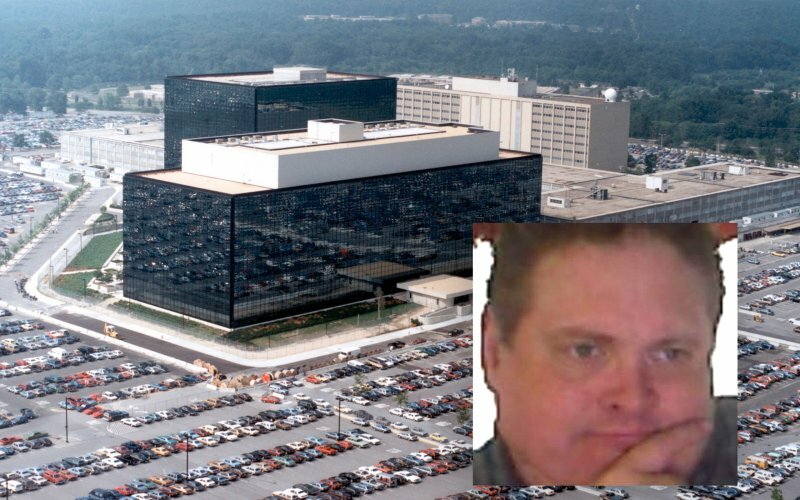 A former Booz Allen Hamilton contractor who worked with the National Security Agency will face charges of espionage in a case involving 50 terabytes or more of highly sensitive NSA data the government says were stolen. Federal attorneys Thursday said they will prosecute Harold Thomas Martin of stealing classified information under the same law used to indict Edward Snowden. Those convicted under Espionage Act charges face particularly harsh penalties which can include prison time of up to 10 years on each count. Was Harold Thomas Martin a data hoarder whose poor security practices led to criminal theft of the NSA cyberweapons in the "Shadow Brokers" hack? Was Martin knowingly involved in that criminal effort? No clear answers now, but these questions may well be the focus of any forthcoming trial. The amount of stolen data is estimated to be at least fifty terabytes, enough to fill dozens of hard drives, prosecutors said, adding that the alleged criminal conduct "is breathtaking in its longevity and scale." Some officials have said the trove may amount to the largest heist of classified government information in history. Among the material allegedly stolen by Martin included a top secret document that contained "specific operational plans against a known enemy of the United States and its allies," the prosecutors said. The retired Navy officer arrested for allegedly removing highly classified information from the National Security Agency worked with the organization's elite computer hackers, who specialize in using computer code to penetrate the systems of foreign nations, according to a former colleague and the man’s online resume. Harold Thomas Martin, III, who goes by Hal, was also enrolled in a PhD program at the University of Maryland Baltimore County. The university has a partnership with the NSA, in which the agency helps develop curriculum for the school and agency employees can take classes there. Martin worked with NSA’s Tailored Access Operations unit, sources with knowledge of his background told The Daily Beast. In his LinkedIn resume, Martin says he worked as a “cyber engineering advisor” supporting “various cyber related initiatives” in the Defense Department and intelligence community.